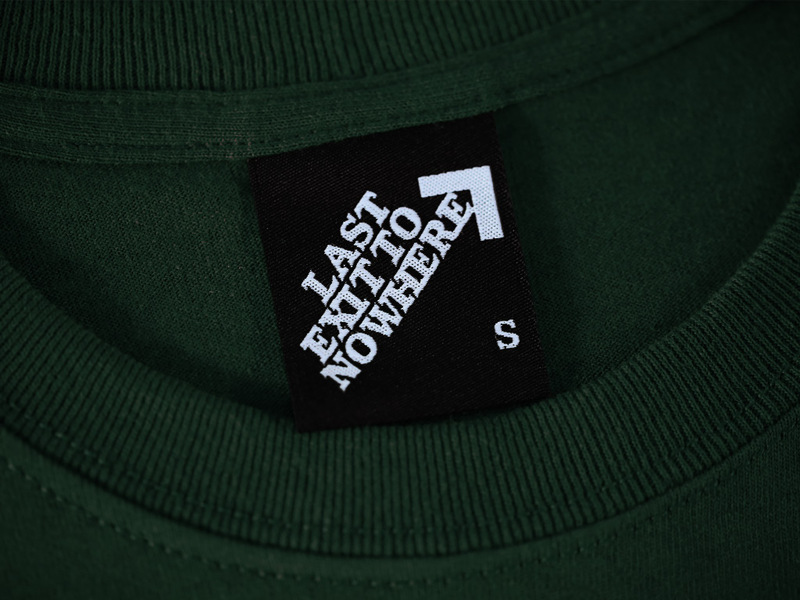 A single colour design, hand screen printed on a regular fit 100% cotton dark green t-shirt. 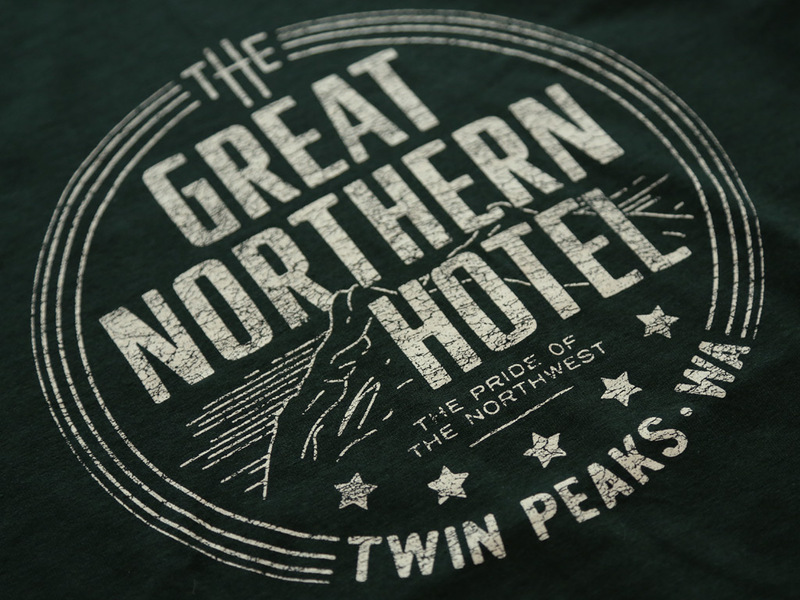 Inspired by the fictional hotel featured in the American mystery horror drama television series, Twin Peaks, first screened in 1990. The series stars Kyle Mclachlan, Sherilyn Fenn, Ray Wise and Lara Flynn Boyle.